I finished The Sun Does Shine a bit ago, but every time I sit to write this review, I get a feeling in my stomach. That squeeze on a stomach that turns to fire and then rises and then you’re crying. That feeling. That feeling is why I have to force myself to write this review. 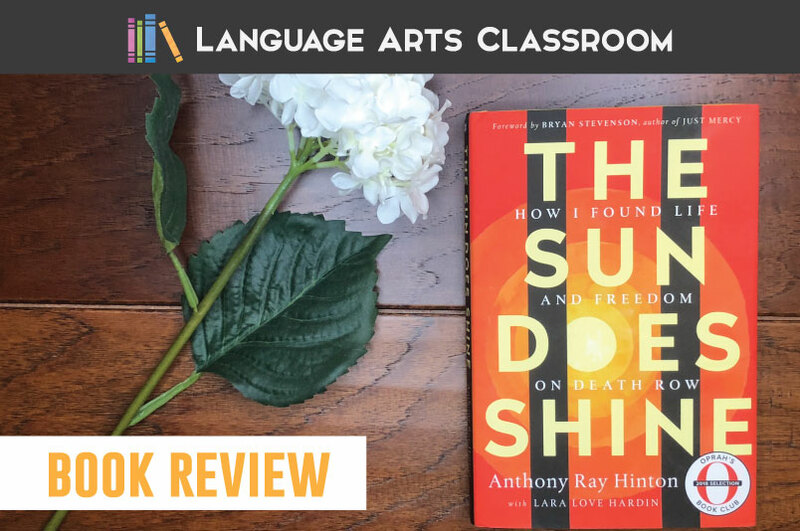 The Sun Does Shine makes a perfect addition to any high school classroom library. Alabama police arrested Anthony Ray Hinton while he mowed his mother’s lawn. He was charged with committing two murders, one of which occurred while he was at work, where numerous alibis said he remained all night. The ballistic expert at his trial was blind in one eye and did not know how to work the microscope to examine the bullets that the state claimed were shot from Hinton’s gun. This was the only concrete evidence. Hinton could not afford an attorney, and his state-appointed one carelessly (purposefully?) mishandled his trial – see the above example. Hinton weaves the list of injustices through the book as he organizes a death row book club, grapples with God, and winds through the court system. The manner in which officials treated the years of this man’s time as if they did not matter – that almost thirty years of his life when most people get married, build a family, create a career – were robbed. We should not write passively about that, though: that the state of Alabama stole. For example, Hinton waited two years for a judge’s ruling. After those two years, the judge returned the previous judge’s exact document with the margins changed. I’m not against punishment. But I don’t believe in cruelty. The disregard for those lost years haunts me. 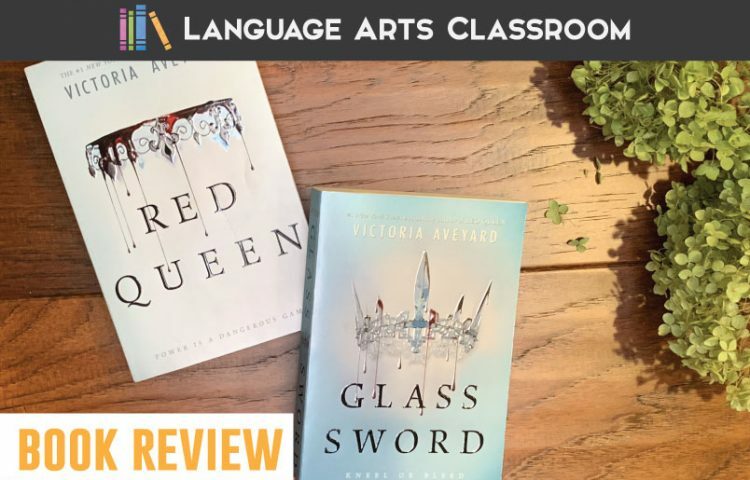 The plot is chronological, and readers will feel the impatience and sheer injustice through every page. You and your students will cry when you read who introduces Hinton as his best friend in prison, how the death row inmates watch the death squad, and where Hinton sleeps his first night of freedom. 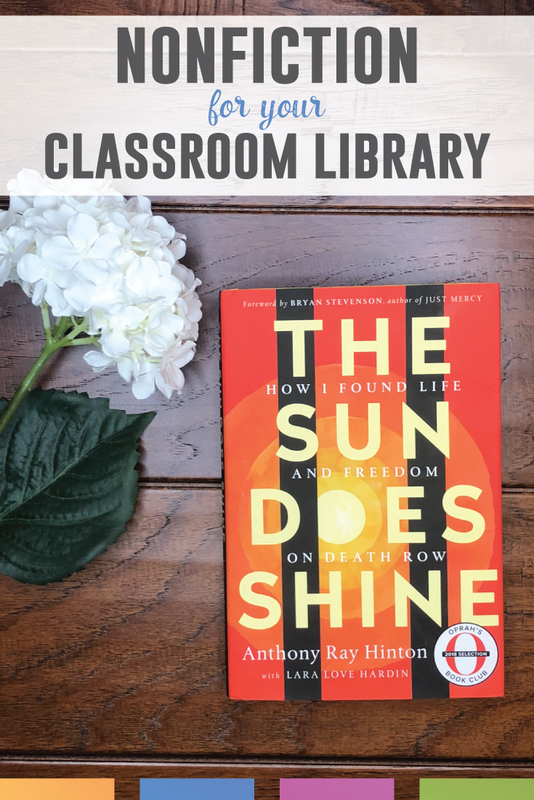 The Sun Does Shine will be in my classroom library for all students, but students with specific interests will gravitate toward it. Students who enjoy The Hate You Give will recognize similar themes. Hinton created a book club on death row with books like To Kill A Mockingbird, I Know Why the Caged Bird Sings, and Go Tell It on the Mountain. Students who showed outrage at the injustices in those books will gravitate toward Hinton’s story. There was a reason back in the slave days the plantation owners didn’t want their slaves to learn to read. The book contains excerpts from trials and legal correspondences. 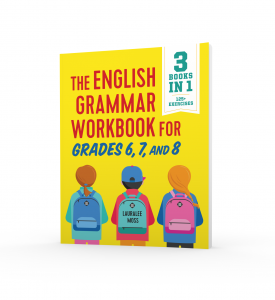 Students will enjoy these insights, and future lawyers will be inspired to define the terms. Hopefully, many continue their research and become passionate about organizations such as the Equal Justice Initiative. Finally, students interested in psychology and sociology will deeply analyze Hinton’s relationships on death row. The interactions between the guards and the inmates (the prior who will one day help kill the latter) will be included in future college papers. A person could believe in the death penalty and still believe it should be ended, because men are fallible and the justice system is fallible. 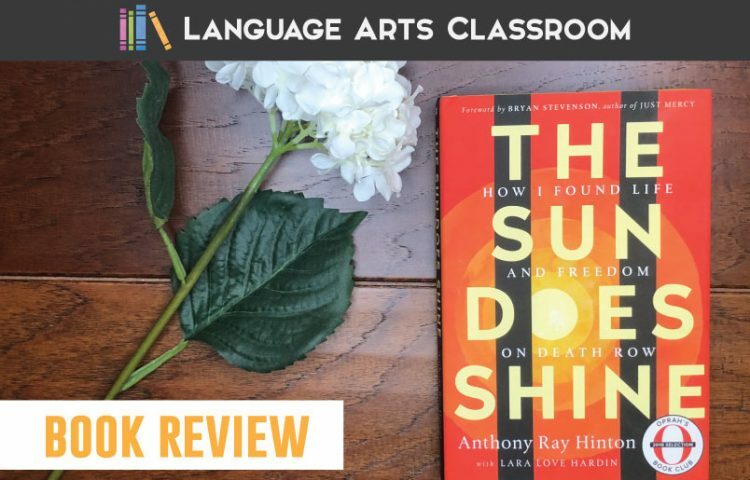 The Sun Does Shine belongs in classroom libraries. Students will read this book and research the information, the court system, and the death penalty. 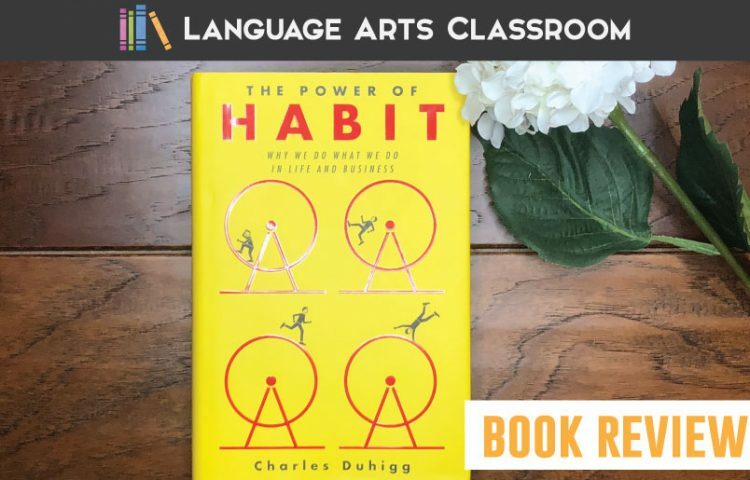 It is not a light read, but it is an important read. 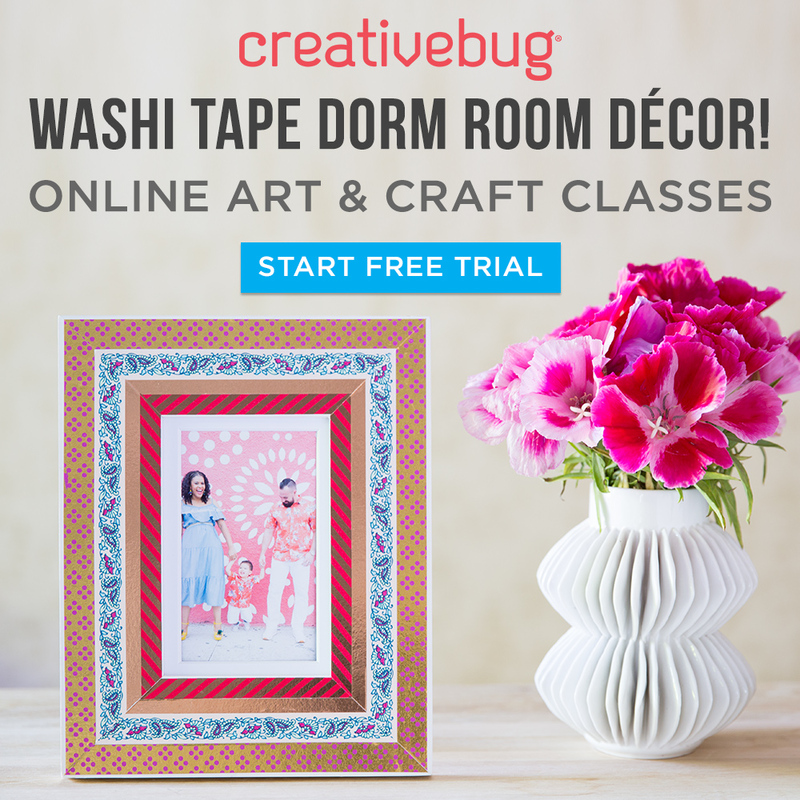 Please read disclosures about affiliate links.